Sarah Preston’s deep dedication to helping people live healthier, happier and pain-free is apparent to all those who work with her. She focuses on finding the source of pain and structural imbalances instead of just treating symptoms. During her sessions, Sarah concentrates on conducting positive healing energy into individual cells to encourage the release of toxins and negative emotional memories from the deepest level of the body. An appointment with Sarah transforms your body, mind and spirit. Sarah began her education with a degree in Biology and always knew Eastern medicine would be apart of her path. In 2012, she graduated with a national certification in Asian Bodywork from East-West Healing Arts Institute. Sarah understands and believes her use of ancient eastern healing modalities creates balance within oneself and therefore creates optimal health. The body’s ability to heal can be achieved, in part, through the use of Chinese medical massage. 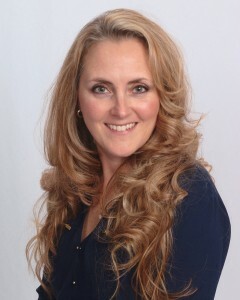 Sarah Preston is a Certified Cupping Therapist through the International Cupping Therapy Association . Click here to read Sarah’s testimonials.